At One Minute Cannabist, we are all for embracing life. This July, we are also participating in LIFE for the very first time, with a presentation at MiraCosta College on Friday, July 13th at 1:00 pm. The topic is Normalizing Cannabis. Learning Is For Everyone (LIFE) We are proud to participate in this community dedicated . . .
One of the best benefits of being a cannabis educator is knowing we are helping people of all ages and backgrounds. A good percentage of the folks we have helped over the years are US Vets and a common trend we see with this demographic is that many come to us with either a recreational . . .
All mammals, from mice to humans, have an endocannabinoid system. This system is made up of CB1 and CB2 receptors located throughout the body. In dogs, the CB1 receptors are primarily found in the brain, but also appear in dogs’ salivary glands. Dogs possess a dense amount of CB1 receptors in their brain making them very . . .
It’s hard to believe that 22 years after Californian’s passed Prop 215, making cannabis legal for medicinal use, that we still can’t get access to a legal local dispensary. 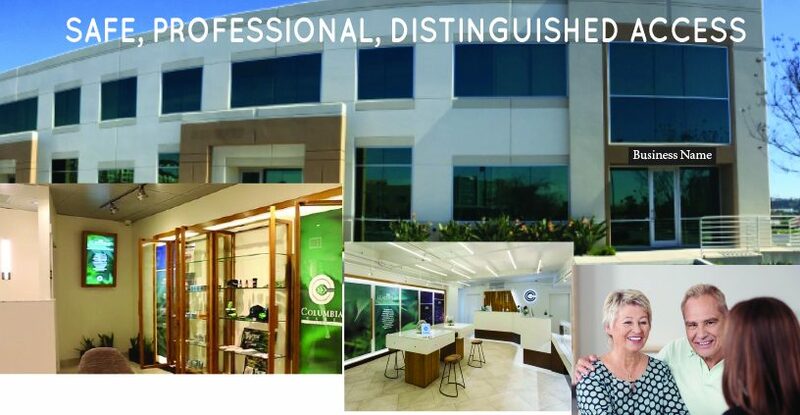 You can make a positive difference and help to bring state legal, professional cannabis dispensing to Oceanside. Did you Know? Oceanside voted for Cannabis businesses, but . . .
Cannabis is a Schedule I drug in the United States. That means the government has designated the plant as having no accepted medical use and a high potential for abuse. No accepted medical use? There are scores of studies that say differently. Read the full article and see the links to the studies. 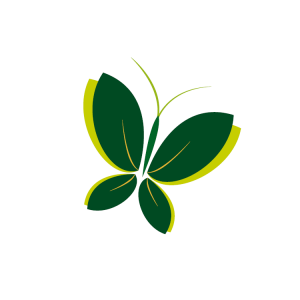 A growing number of people over 50 are discovering or thinking about exploring medicinal cannabis as a viable alternative option for pain, sleep, arthritis, stress, neuropathy, fibromyalgia, cancer or any other number of medical issues. Many have either never used cannabis, or are coming back to it for the first time in 20 or more . . . 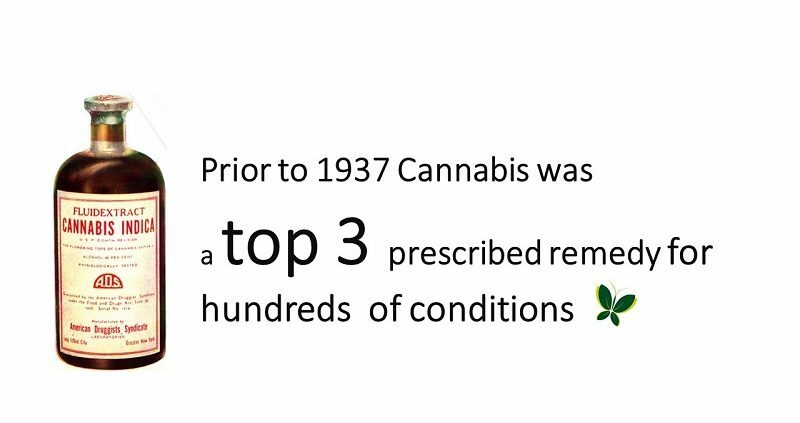 Prior to 1937 cannabis was among the top three remedies prescribed by the medical profession for hundreds of conditions. While reefer madness about the dread marijuana was spread through newspapers, film and radio, people had cannabis tinctures in their medicine cabinets and they, along with 160,000 practicing physicians did not realize that the word marijuana . . .